We offer the Berlin WelcomeCard at our reception. Feel free to ask for it. 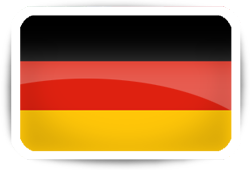 As a Berlin visitor the Berlin WelcomeCard enables you free travelling with all public transport services and outstanding discounts at over 190 partners. 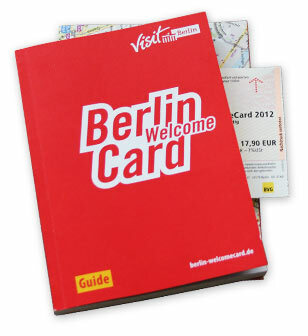 With the WelcomeCard you also recive the Welcome-Guide, an extensive travel guide for orientation in this big city.